Steel stamps mark and identify keys, bicycles, golf clubs, garden tools, shop tools, identification tags, appliances, toys, leather, and metal objects. For over 105 years, Young Bros. Stamp Works Inc. has been your complete source for identification tools. 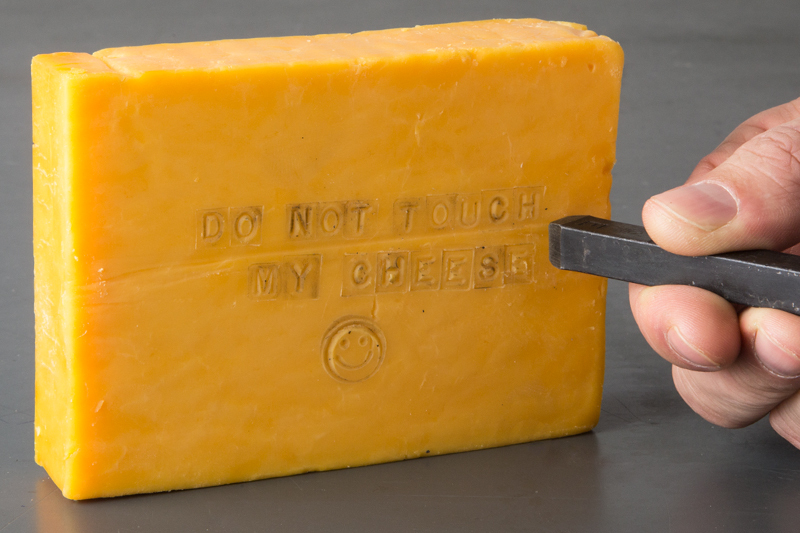 It has left its mark through the industrial world. 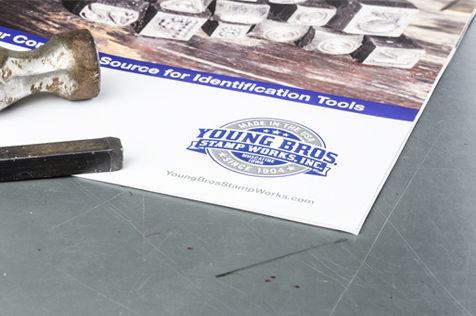 Young Bros. has manufactured quality steel hand stamps since 1904. 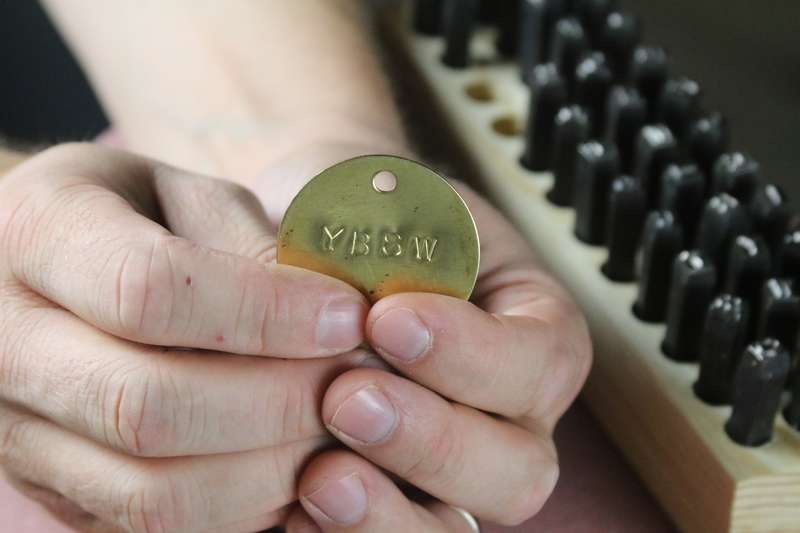 Today we continue the family owned and operation tradition in supplying the very best in steel hand stamps. 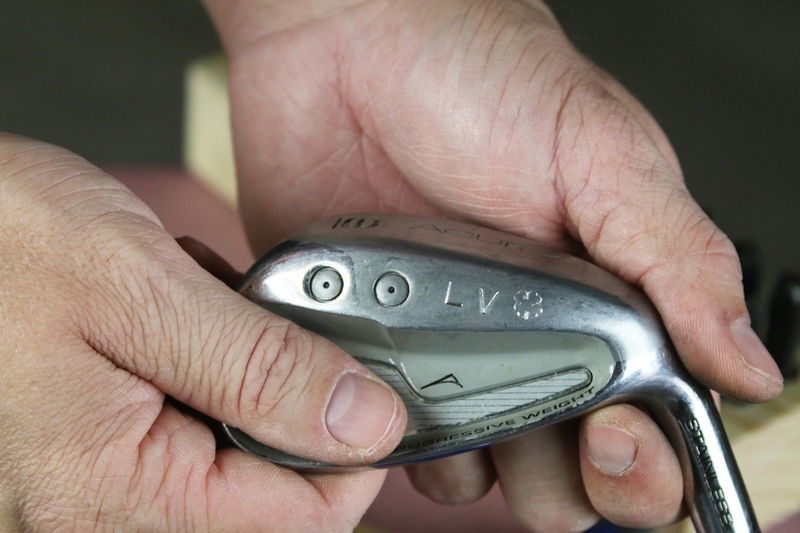 In its 4th generation, making a deep, long lasting impression on most any type of material.